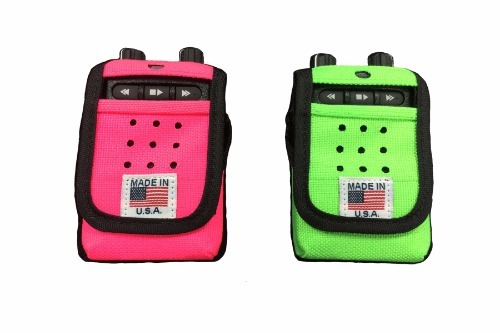 Nylon Carry Case for MINITOR VI 6 Voice Pagers, Choice of Colors. Stretchy and Very Bright. Never misplace your pager again. Works with Minitor VI 6 Series Pager. Made in the USA. 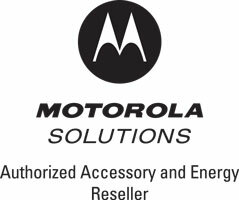 This is NOT a Motorola product.